Beautiful Face ! Get Your Hydro Boost Now ! Your Skin Barrier ? What Is It ? Hemp CBD Oil & You ! You've Got The Power ! The Power Of Positive Thinking ! A natural remedy used by many with great success. Elderberries have been used as a folk remedy for many, many years medicinally ! Elderberries contains many wonderful things that we can benefit from ! 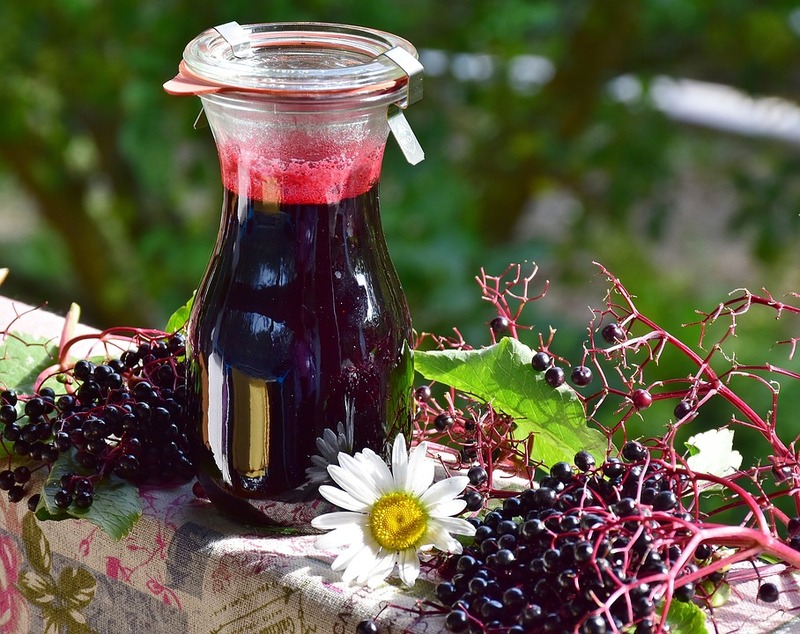 People that took elderberry juice when they had the flu got better quicker and had less serious symptoms ! The bioflavonoids in the extract along with other proteins are said to destroy the ability of the cold & flu viruses to infect the cells. It is known as one of the top anti-viral herbs on earth ! We are all about the "Whole You" not just skin and body care products ...a love for life makes me want to share all things we can benefit from with all of you !